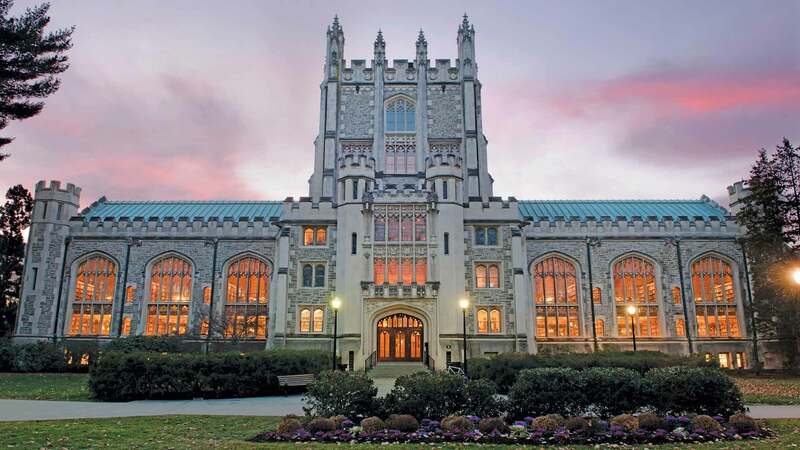 The libraries at Vassar serve as a central hub for the intellectual life of the campus. With over 1,000,000 volumes and vast online offerings, the libraries fuse rich collections with expert help, inspiring spaces, and facilities that support a wide range of activities, from quiet study to small group projects and collaborative work. 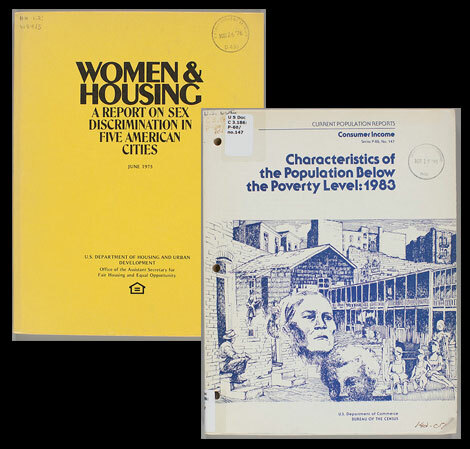 Our collections range from books to videos to music to government documents to zines! 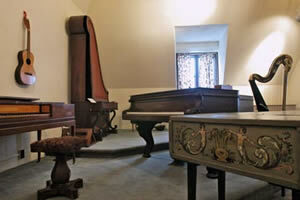 The George Sherman Dickinson Music Library serves as a resource for the entire Vassar community providing books and periodicals on music, printed musical scores, sound and visual recordings and music-related research help. 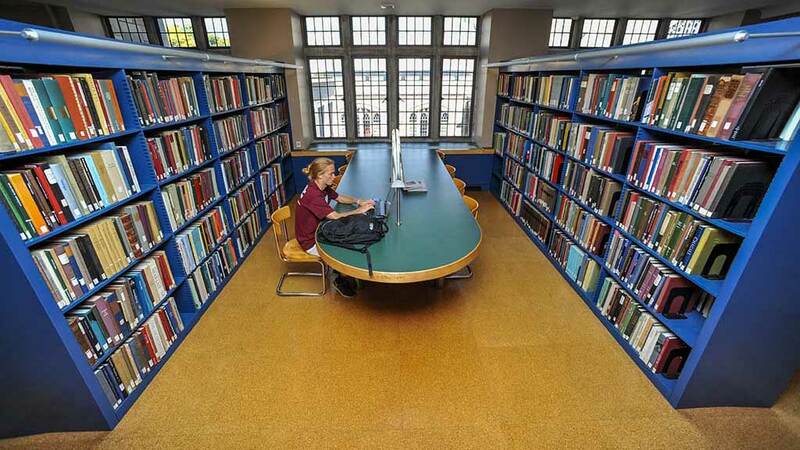 The Catherine Pelton Durrell ’25 Archives and Special Collections Library is the principal repository of the College's noteworthy collections of rare books, manuscripts, archival records of Vassar College, and other special materials. The Vassar College Art Library is a rare example of a complete modernist interior from the pre-World War II period in the United States. It includes monographs, periodicals, scholarly annuals, exhibition catalogs, and other works related to the art and architectural history of Europe, North America, Asia and Africa. 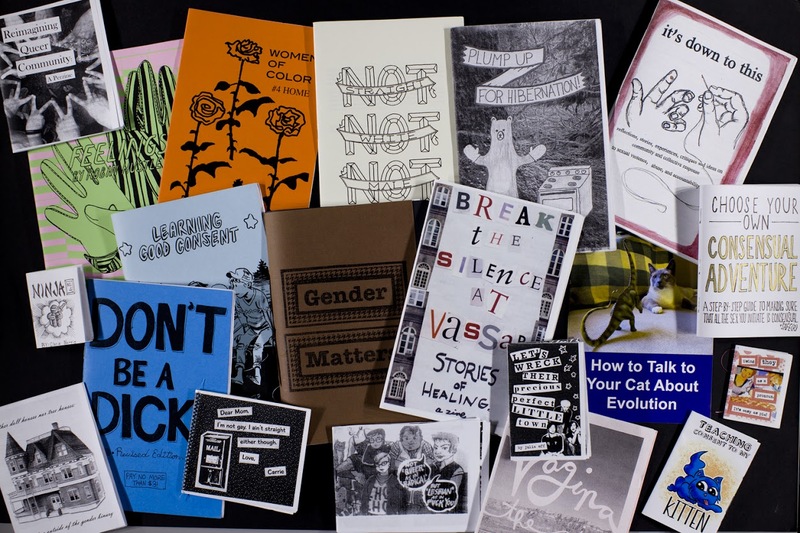 Zines are a DIY, self-published medium that include voices and narratives frequently absent from more traditional, for-profit, publishing venues. They are excellent primary source materials that reflect everyday lives, struggles, and triumphs. The Thompson Memorial Library ("Main Library") contains over one million volumes and 3,500 serial, periodical and newspaper titles, media, an extensive collection of microfilm and microfiche, zines, classrooms, and more. 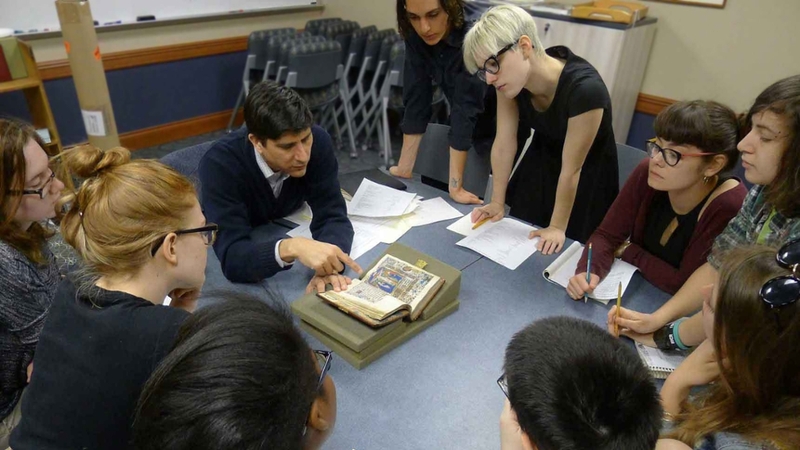 Through our digital collections, we aim to provide access to high-quality digital content generated by the Libraries for research and study, as open as possible; as well as to support the teaching, learning, and research needs of the College. Vassar's role as a federal depository began in 1943, and the libraries contain an extensive government documents collection. 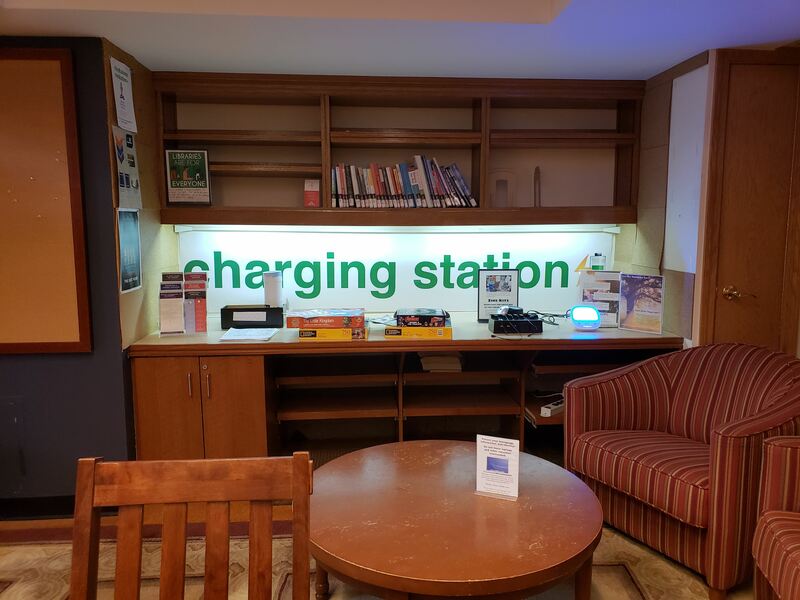 The libraries have charging stations! Learn more at Using the Libraries.